Home /OMG! 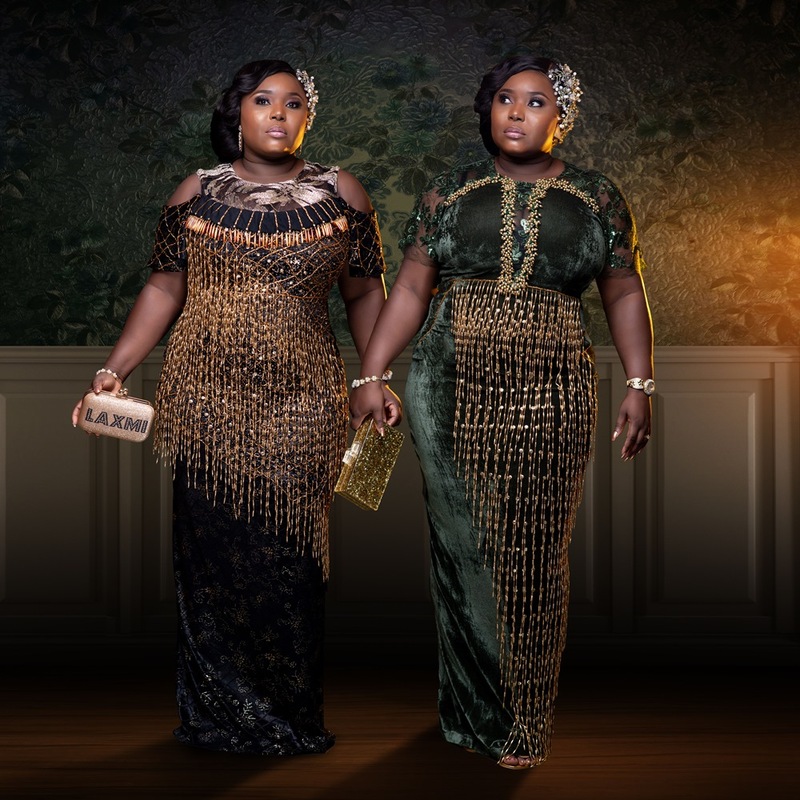 Makioba’s 2019 Fall Collection Will Have You Full of Euphoria! 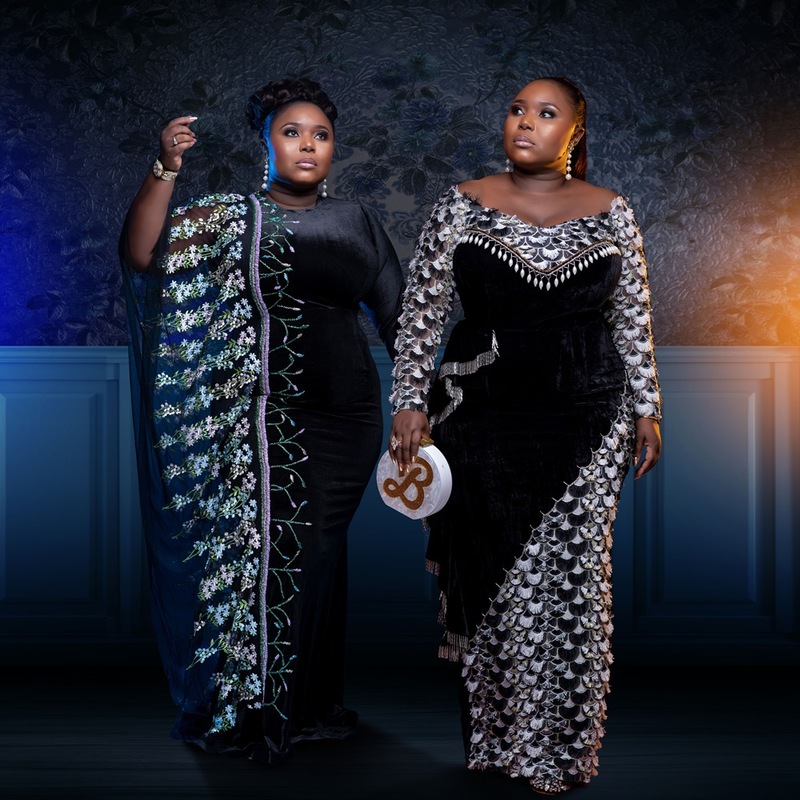 Are you looking for plus size evening wear options that will make a statement, turn heads, and that will have you feeling like the belle of the ball? What about all of those upcoming holiday parties where you need a dress that will channel the season’s festive spirit? 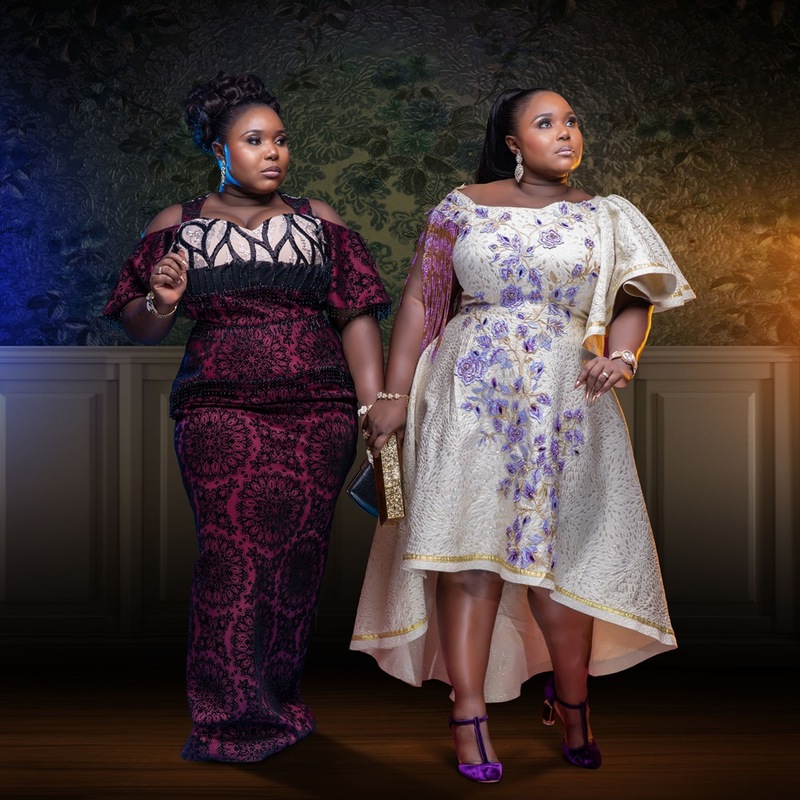 We are excited to share plus size brand Makioba and its new fall collection! 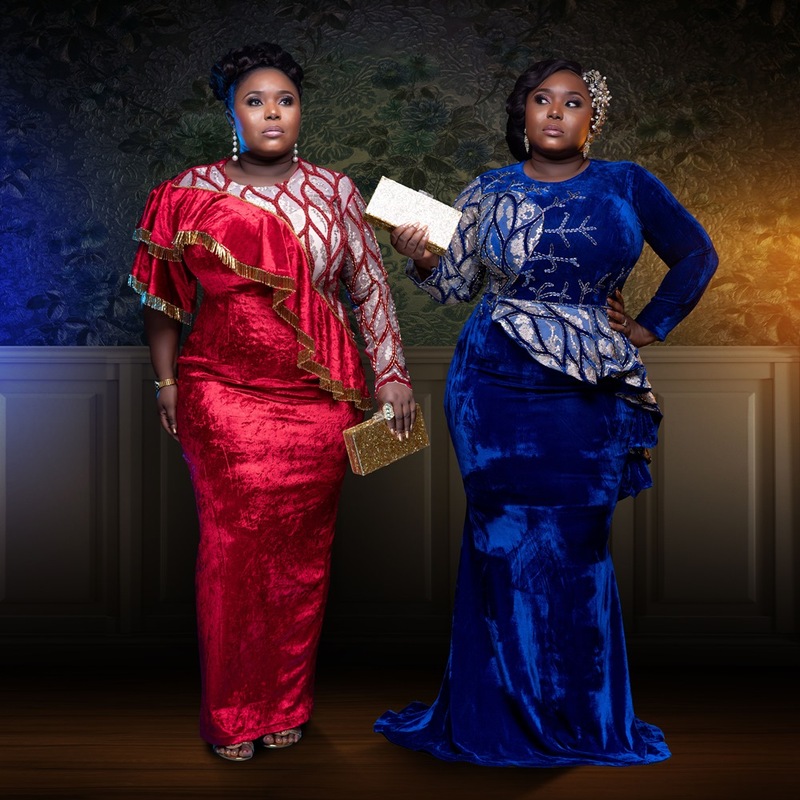 Have you heard of Nigerian plus size brand, Makioba? Well, they are here to provide you with more than a few festive options! Have you ever been to a Nigerian wedding? Or any celebratory function hosted by Nigerians? “Lavish” doesn’t even begin to describe the fabulousness of the rich robes, Gele, and beyond. There really is nothing like it. The new plus size collection, Euphoria, is filled with rich hues, velvet textures, intricate beading, and body conscious silhouettes which will put you in the holiday spirit. 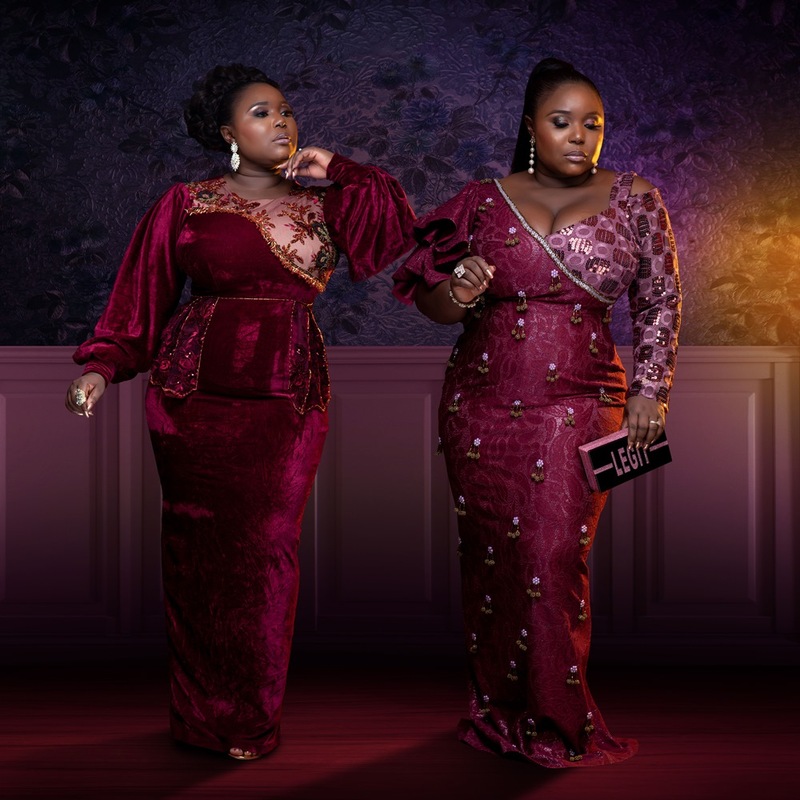 “There’s always something exciting about the velvet piece of clothing, from its silkiness to its un-hidden royal appearance; with velvet, you can never go wrong in fashion,” read the brand’s statement, via Bella Naija. 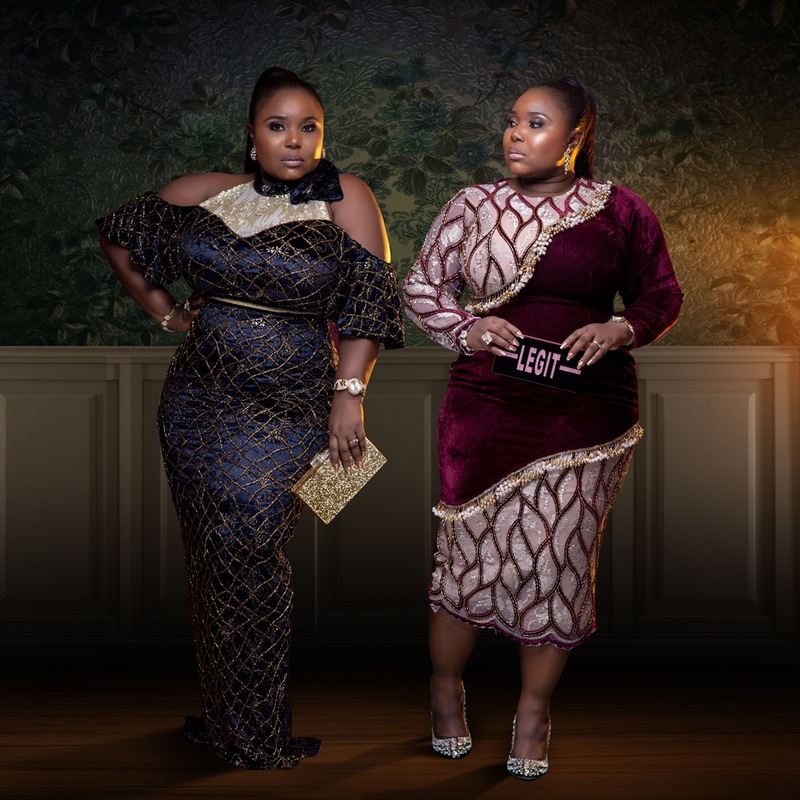 Launched in 2013 by Makioba Susan Bob-Manuel Olugbile, Makioba is the eponymous label, with a goal to provide women with luxurious fashions to make women of any size feel like royalty. Each dress is so intricate, there’s no way people will be ever to keep their eyes off of you when you enter the room! Her pieces give you all the camera angles, so it does not matter which way you are facing! You will shine in every angle! Available up through a size US 26/UK 30, Makioba stresses the importance of measuring yourself! You’ll definitely want these amazingly intricate pieces fit your curves as needed. Makioba does ship internationally. So yes, you can order a piece or three from this collection to show out for the holiday season! FYI for our American, Canadian, and UK TCF curvies, all prices are in Nigerian Naira, so keep that in mind! To check out and pre-order their new collection, head to Makioba.com! There are so many pieces that have us curious, excited, and ready to go to someone’s ball. Right? Do you have a favorite look? A particular color that really sticks out to you? Where are our Nigerian TCF babes? Represent!